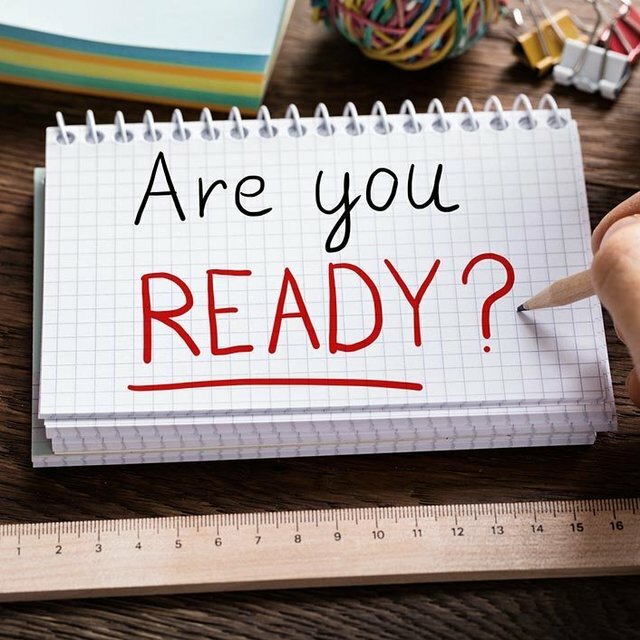 Are we prepared? Perhaps not. Can we get prepared? Again, perhaps not but there are still things we can do so that we aren't blindsided by the uncertainties and tragedies of life. A few years ago, I read a wonderful book by Rabbi Alan Lew with the engaging title of, This Is Real and You Are Completely Unprepared! So captivated was I with the title and the sentiment, that I have never forgotten it. As we approach the three weeks of semi-mourning leading up to the Fast of Tisha B'Av, I have been reminded of the book and the title has been resonating with me. This is, indeed, real. 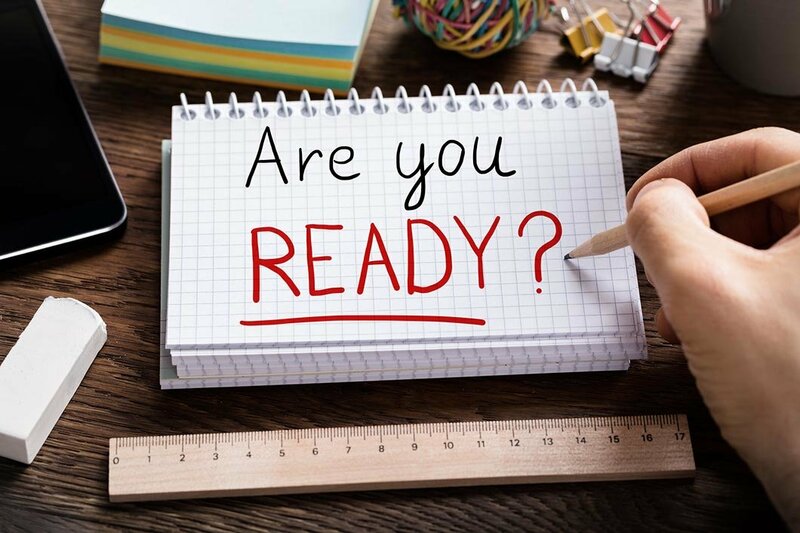 Are we prepared? Perhaps not. Can we get prepared? Again, perhaps not but there are still things we can do so that we aren't blindsided by the uncertainties and tragedies of life. Our Rabbi Yeshua told us, “In this life you will have tribulation.” He did not say we might have trouble. He did not say that if our faith wasn't strong enough, we would. Nor did he say that if we were good enough and prayerful enough we would escape. No, he said we would have trouble. Are we prepared? How might we get more prepared? How might we face the eventual sadnesses and disappointments we all will encounter with a bit more equanimity, and calmness? Mussar is a practice we have been studying in Jerusalem for the past while, and it has helped many of us in our day-to-day lives. Simply stated, Mussar is a conscious and deliberate method of developing our character, so that we might become more like the Master. We all have a spiritual curriculum we must follow as disciples of Yeshua. For some of us, certain traits that we struggle with are easier than others. For others, the very traits that some find simple, fill us with anxiety. Each week, we focus on something new, and find ways, through meditation, group work, prayer, and practice, to grow and develop spiritually. I propose that in these next few weeks, we focus on the following traits: watchfulness, silence, and humility. These weeks are, as it were, a prelude leading up to the High Holidays and the Days of Awe. I believe that a concentration on these traits will help us to become more prepared for what lies ahead. We will briefly explore them one by one. This quality can also be described as caution or awareness. Whenever one begins any regime, whether it is to lose weight, get our finances under control, or learn a language or an instrument better, we must determine where we are. We either need to take a test to determine our level of proficiency, or to consistently write things down if we want to budget or diet. It is amazing, that the simple act of writing things down, or noticing so that we may write things down, brings awareness. Do I really spend $300 every month on “coffee” with my friends? Do the “little snacks” I have every night really have so many calories? Can I really improve my health with simply twenty minutes of walking every day? Do I really have an outstanding bill of over 1,000 shekels that I had forgotten about due to driving on a toll road!? (Yes!) Wow!? Yikes!? Now multiply this by ten other things and ten more times and you get the idea. Additionally, do I really have a habit of negativity? Do I immediately imagine the worst case scenario? Am I constantly looking for faults rather than virtues? The first step in any spiritual or psychological practice is to become aware. We need to wake up and get real. Seriously!? We are bombarded on a minute-to-minute basis by beeps, bells, notices, and noise. The “smart” phone and the various chat groups are relentless. The computer beckons. Facebook tells us all we never needed to know about all we never needed to even think about. 24/7 we are “tuned in” so how could we possibly hear the voice of God? How could we possibly hear our own voice? Mediation is a practice that stills the mind and heart (not to mention body) and allows us to hear. It allows us to be directed, redirected, comforted and convicted. It allows us to, “Be still and know that HE is God.” If this is a difficult practice for you, I suggest beginning small, with even ten minutes of deep breathing a day. Focus on calming down, breathing deeply and listening. You will be amazed at what you hear. Humility is often misunderstood and we may think we will be humiliated. However, this is not the case. The Word of God promises that we will not be ashamed or humiliated if we walk in his ways. Humility is quite different and it is simply not thinking more highly of ourselves than we ought! Though not versed in the practice of Mussar, my Dad was a logical and humble guy. He knew “the rain falls in the just and the unjust” even though he wouldn't have put it that way. Bad things happen. Not everything is in our control. Nevertheless, our reactions, to a large degree, are within our control and how we respond will either reflect his glory, help others and enable us to weather the storms, or they will not. Largely, the choice is with us. God gives each of us sunny days and rainy days. He gives each of us blessings and what doesn’t seem to be blessings. Sometimes, if we take the long-range view, we can see that what we thought were not blessings most certainly were. Sometimes, in the case of tragedies, there is no way to reframe or sugar coat things. They are simply hard. Can we face the future with courage and faith? I believe we can, if we remain watchful, silent (maybe just quieter), and humble. May God give us much grace as we enter into the three weeks of mourning. Don't worry, right after Tisha B'Av all the jelly fish seem to miraculously leave the ocean and we can enjoy the remaining days of summer, frolicking in the water and not get stung. May we have a summer filled with bounty and joy!